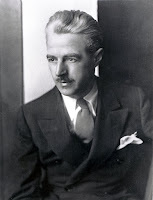 Today, May 27, marks the birthday of Dashiell Hammett, the author credited with creating "hard-boiled" detective fiction. His most famous novel, The Maltese Falcon, follows Sam Spade, a San Francisco detective and is based on Hammett's own years living in California and working as a Pinkerton Detective. Published in 1934, The Thin Man provided a wonderful window into Prohibition-era New York and became Hammett's best-selling work. It was adapted into a film starring William Powell and Myrna Loy and though Hammett never wrote another book, the film series lived on through numerous sequels, finally giving Hammett some financial stability. Though suffering from tuberculosis after his army service in World War I, Hammett reenlisted after the bombing of Pearl Harbor. He was eventually sent to the Aleutian Islands as a private, where he edited a camp newspaper. Upon his return to New York, he moved to 28 West 10th Street, where it is said he enjoyed the building's lack of adequate heat because it reminded him of Alaska. While living on West 10th Street, Hammett became heavily involved in left-leaning political causes, including the Civil Rights Congress, which was later designated a Communist front. Hammett was jailed for 22 weeks in 1951 for refusing to provide the list of names of donors to the Congress's bail fund. During the McCarthy era, the author was also blacklisted for refusing to testify, thus ending what was left of his Hollywood career. After his release from jail, Hammett lived most of the rest of his life in Katonah, New York. He died at Lenox Hill Hospital on Upper East Side in 1961 and is buried--as a soldier who had fought in both World War I and II--in Arlington National Cemetery. So, if you are out and about today in Greenwich Village, take a stroll down West 10th Street between Fifth and Sixth Avenues--one of our favorite blocks in the city--and pay your respects to a great New York writer on his birthday. 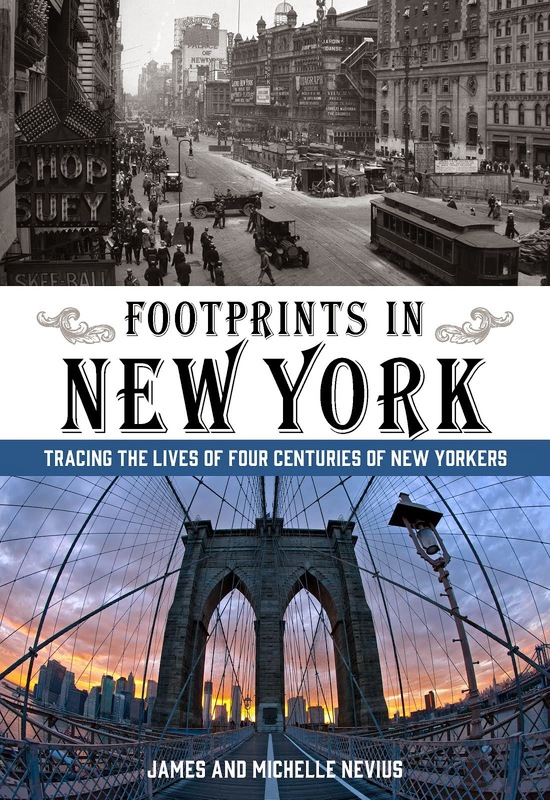 More about Greenwich Village and Prohibition-era New York can be found in our book, Inside the Apple: A Streetwise History of New York City.